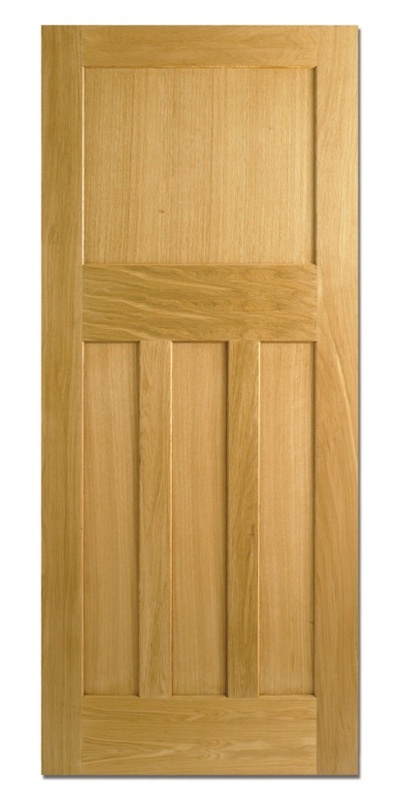 A classic door, based upon the traditional design of the 1930's era available as a fire door or as a standard door.. Our traditional oak internal doors are engineered to ensure stability. 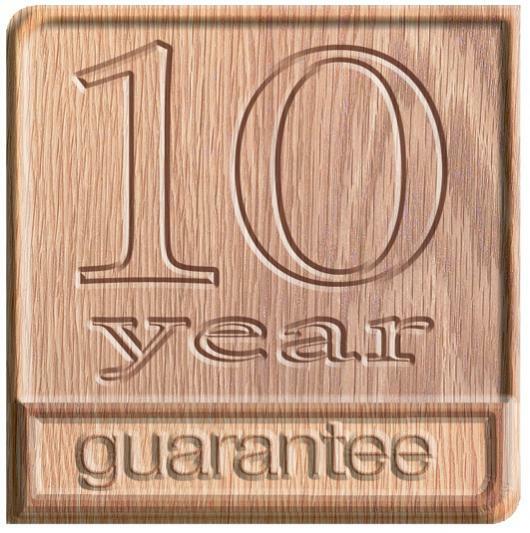 We can deliver nationwide, and doors are usually available from stock. Order online or contact our sales department on 01748 821500.